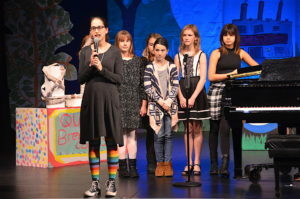 The Opening Reception Featured a Student Exhibition and Staged Performances on the stage at The John Drew Theater at Guild Hall. 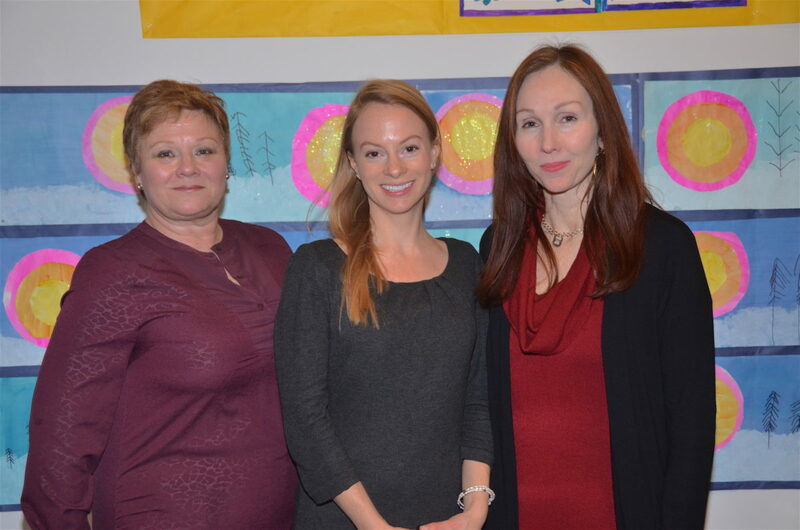 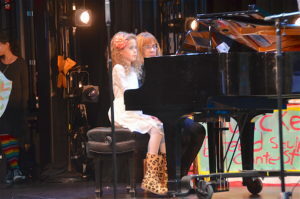 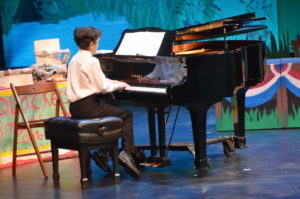 Now in its 25th year the Student Arts Festival celebrates young artists of the region and salutes their devoted art instructors, school administrators, and families who nurture their creative pursuits. 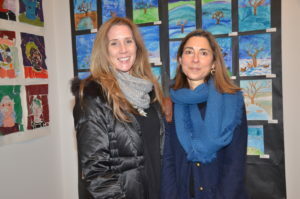 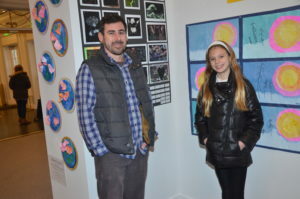 Students from Bridgehampton to Montauk participate in the exhibitions. 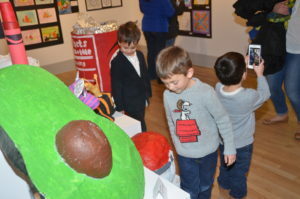 The museum features more than 3,500 works of student art that cover the gallery walls floor to ceiling salon-style. 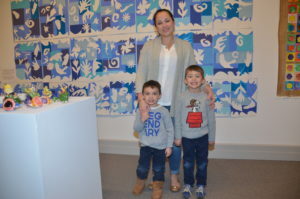 On View through Sunday February 12 with Museum hours: Mon, Fri & Sat 11am-5pm; Sun noon-5pm. 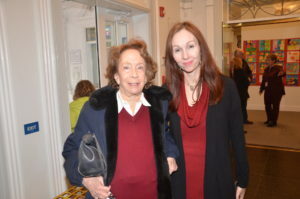 FREE The Museum at Guild Hall, 158 Main Street, East Hampton, New York 11937, 631.324.0806, GuildHall.org.